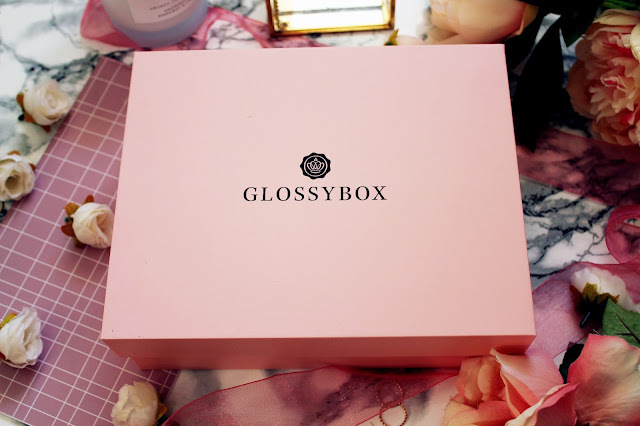 If there is one beauty box that I really do look forward to every month it’s Glossybox. 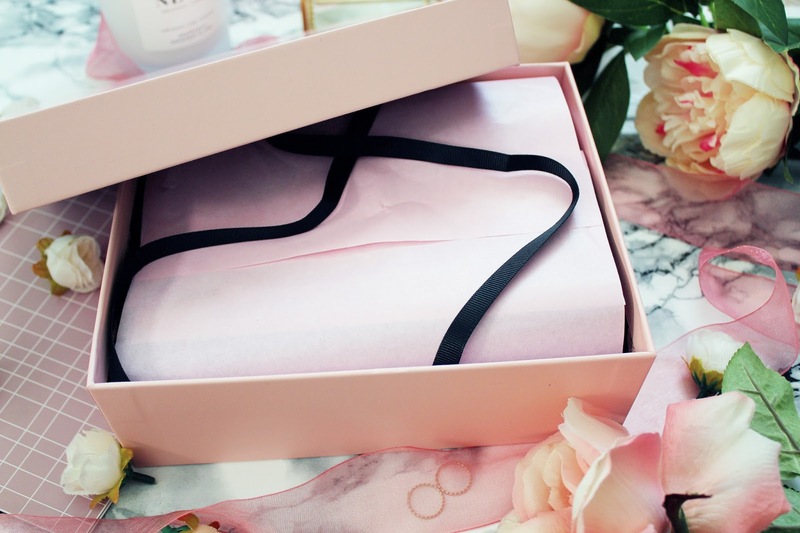 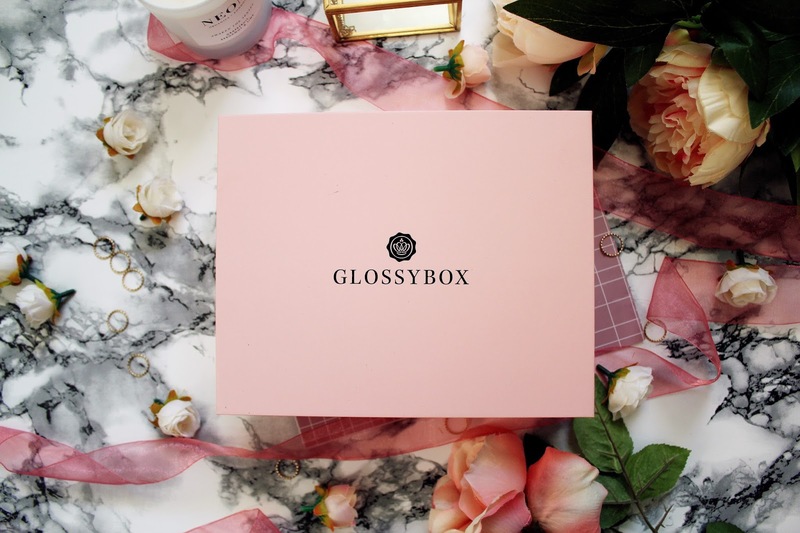 I absolutely love the range of products that come in boxes and I really like how all the products in the boxes are so affordable and there has been quite a few that I have repurchased over the years of having my Glossybox subscription. This months box includes treats from Greenfrog Botanic, Beauty UK Cosmetics, Sportfx, Collection Cosmetics and Boots own brand. 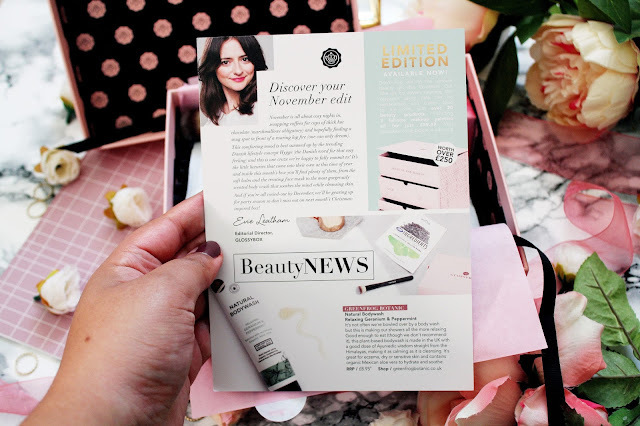 I love how this months box covers all bases from skincare to makeup tools to a full size brow product! This body wash came into my life just in time as my Soap and Glory one has just run out! 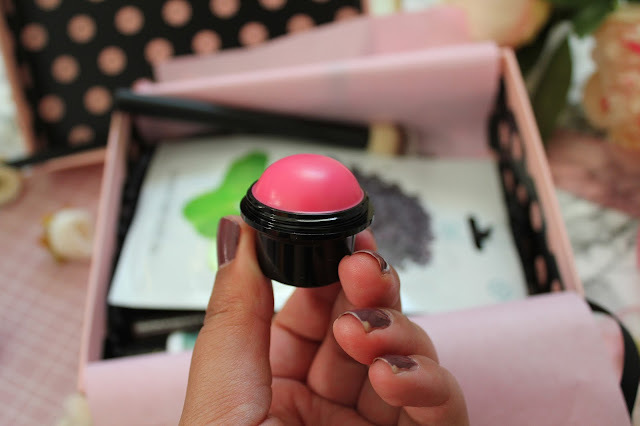 I have never tried Greenfrog Botanic before but I think it’s a brand that I’ll be seeing a lot more of. 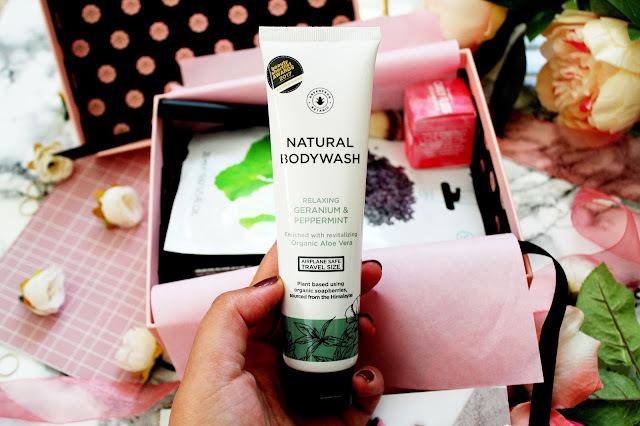 This body wash smells of peppermint as well and that’s my favourite sort of scent (to smell of) when it comes to body wash/shower gel! Sport FX is a brand I definitely need to try more products from, especially as now I have committed to going to the gym (yes I am mad and got a membership!) 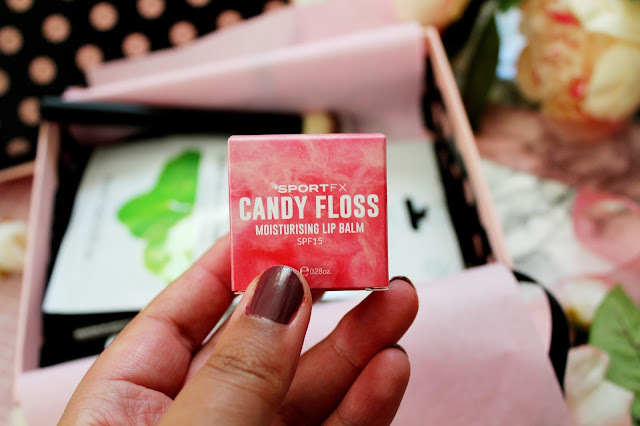 This lip balm is perfect for the weather right now and the winter weather really does make my skin (especially my lips) dry and what’s better is that it smells like candy floss which is a total dream! 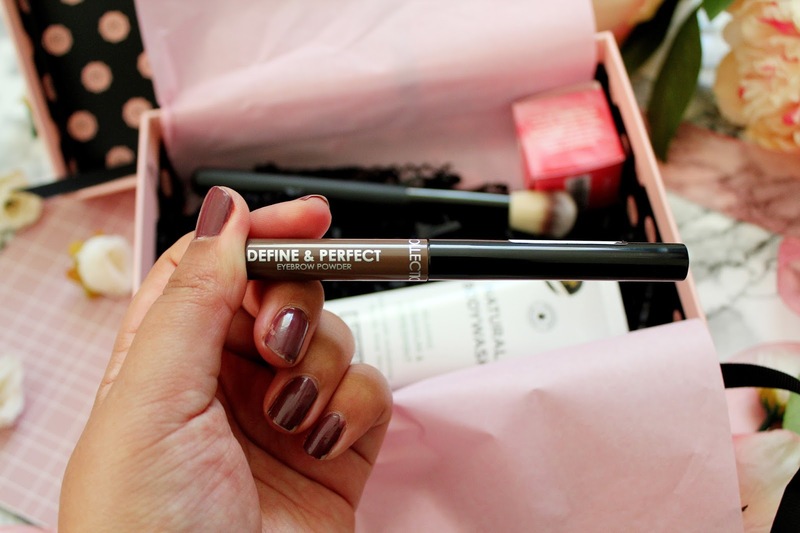 Contouring is still a huge beauty trend and every girl needs a contour brush in her collection right? 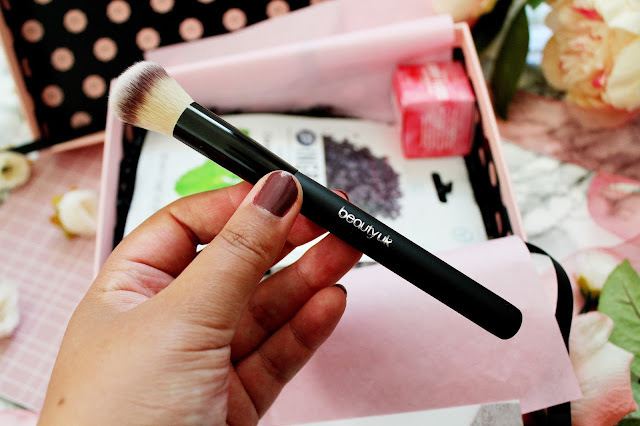 This brush is super soft and it’s great to use with translucent powder as well. 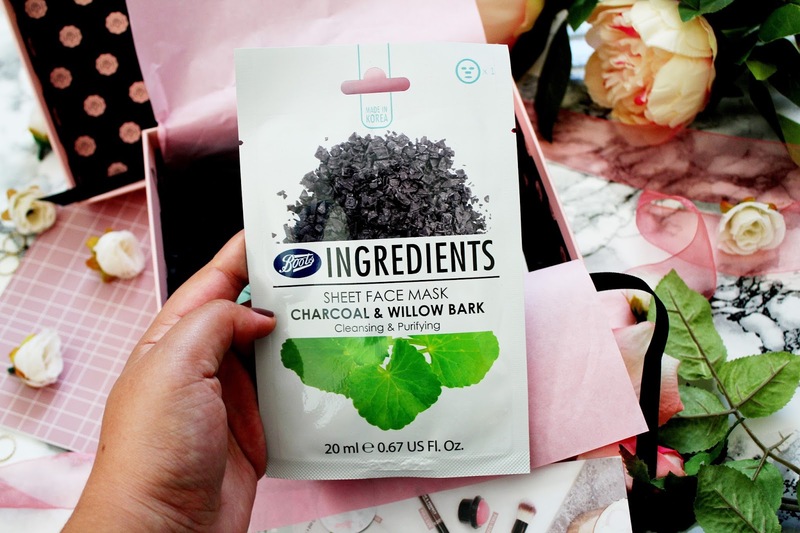 This seems to be so good !